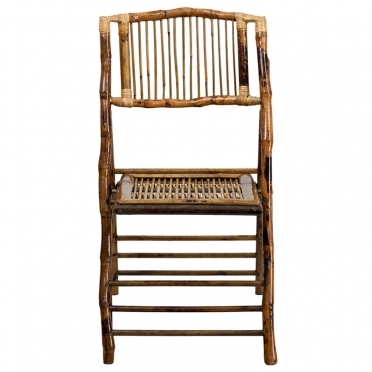 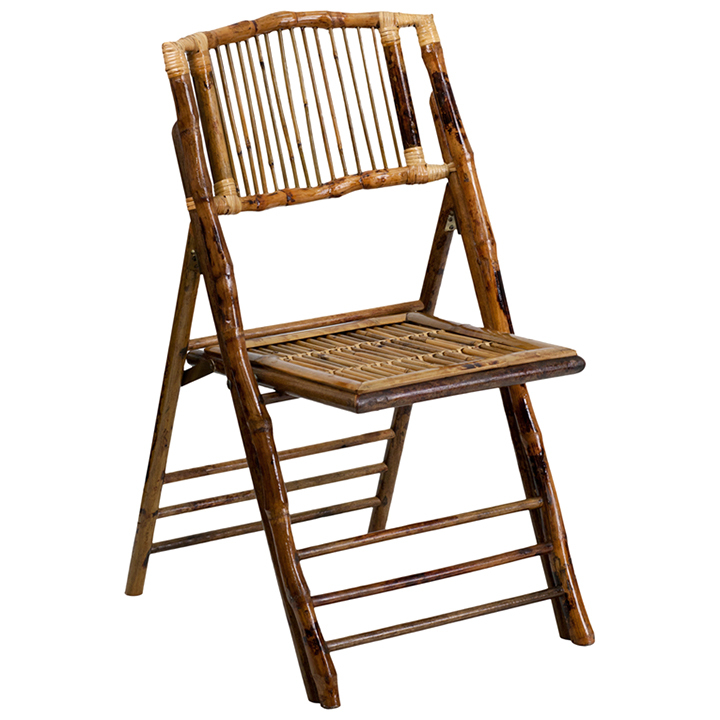 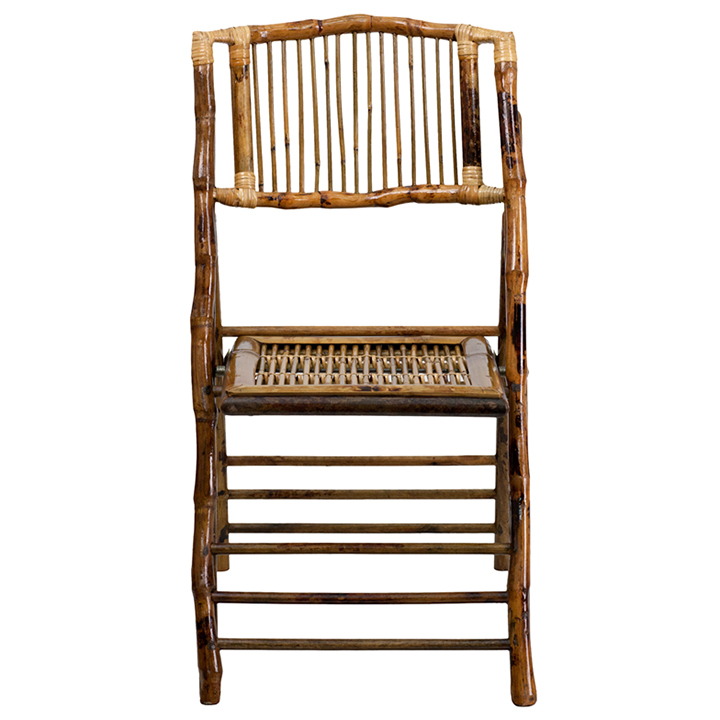 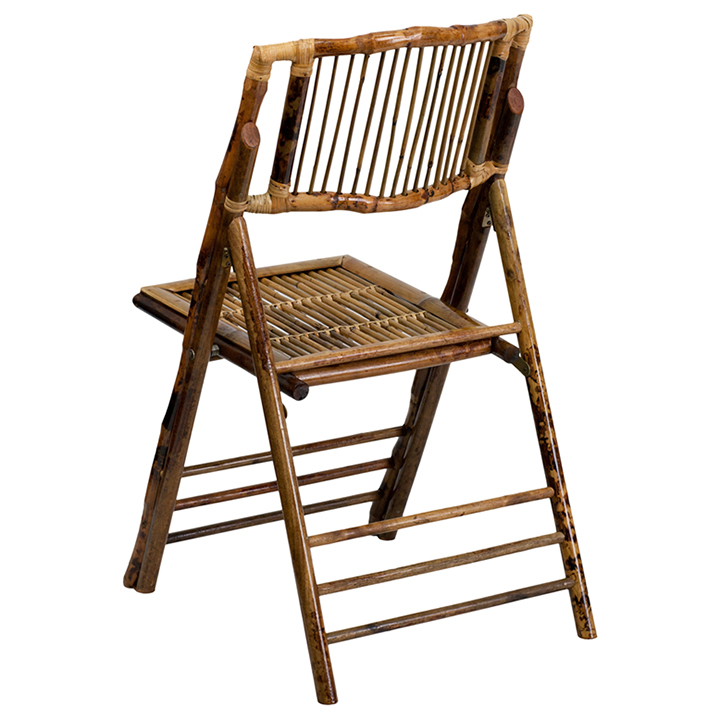 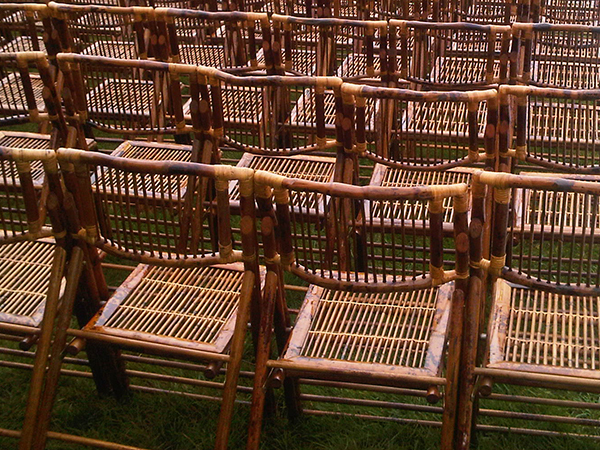 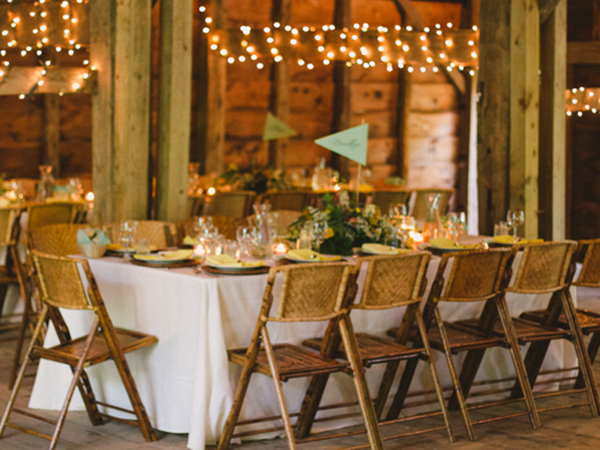 To elevate the atmosphere of your event, bamboo folding chairs will work well. Their beautiful exterior appearance is more upscale and ornate than traditional plastic options. 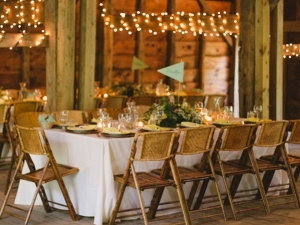 They make ideal additions to weddings, banquets, and similar celebrations. 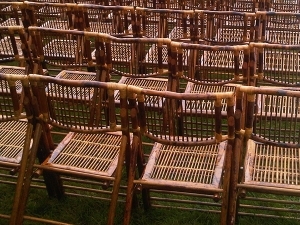 Whether you are hosting an indoor or outdoor party, these will add elegance to the venue. 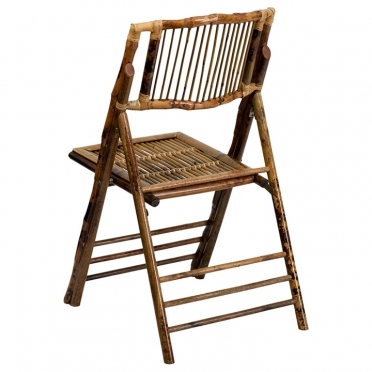 Like most folding chairs, they are easy to set up, and they stack easily for storage.